Continuing the recent trend with Bell and Telus, Virgin Mobile has now dropped the price of the iPhone 4 to $99.99. Next up is Rogers and Fido! 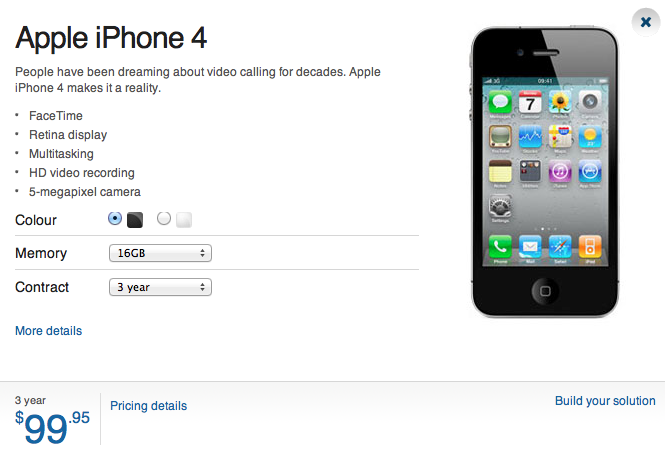 With the new lower price, are you going to get an iPhone 4 or wait for the iPhone 5?